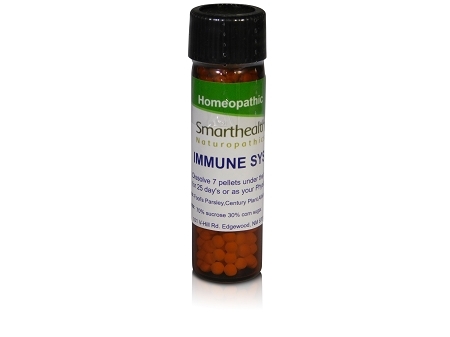 Immune System Builder.Naturopathic/Homeopathic Medicine and treatment. Helps increase and build a healthier immune system. Availability: currently in stock Free Shipping. Helps build up a weak immune system. For people with auto-immune diseases. We made this formula for the people that have taken some of our other formula like HRP-30, Staph, Crohn's, Rheumatoid and anyone with a weak immune system. The main ingredient is parsley which we think is the best immune system builder! Dissolve 7 pellets under the tongue once daily for 30 day's or as your Naturopathic Physician directs you. Currently in stock. Free Shipping. currently in stock Free Shipping.